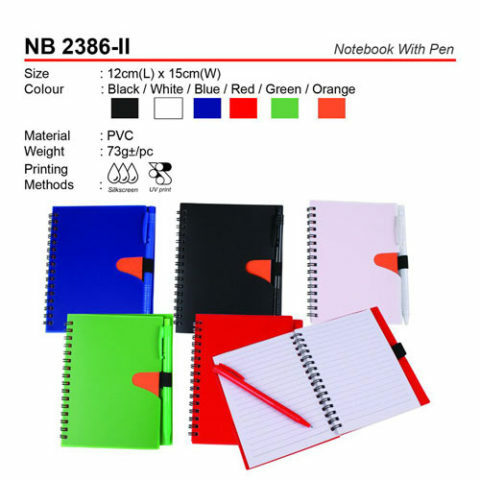 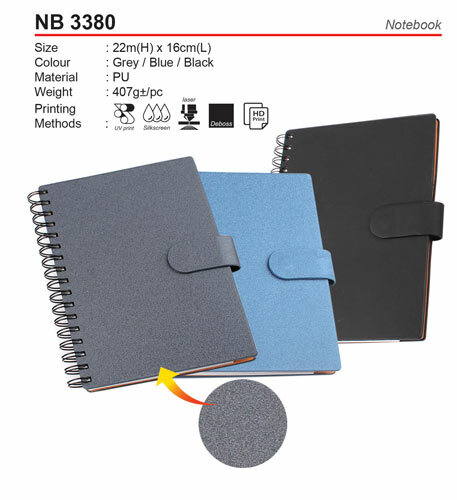 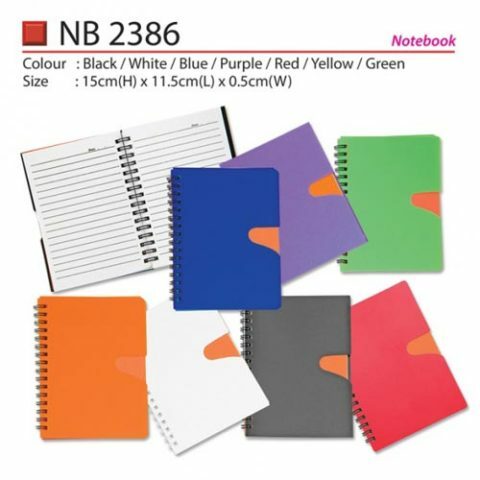 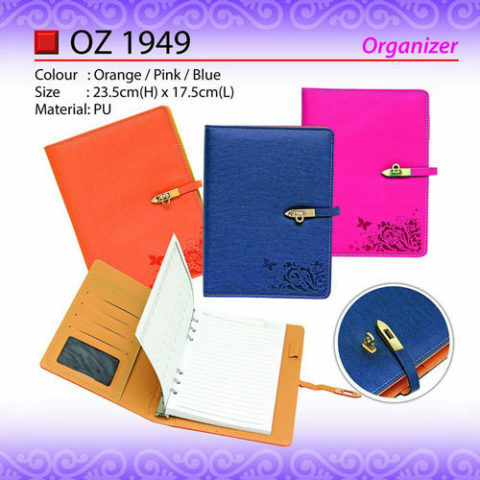 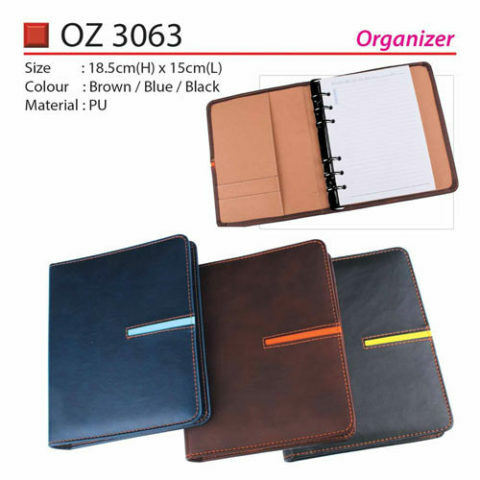 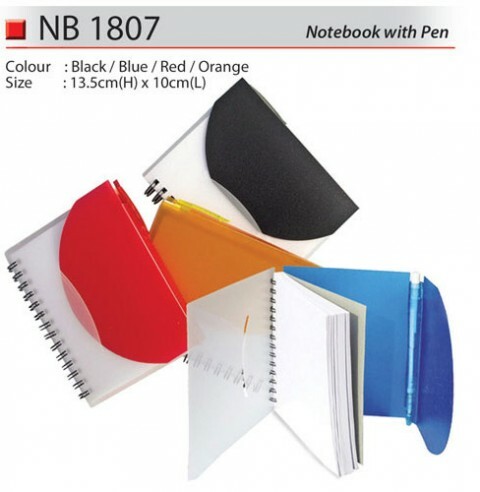 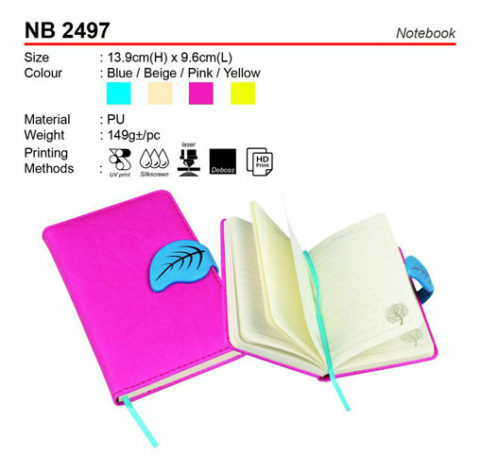 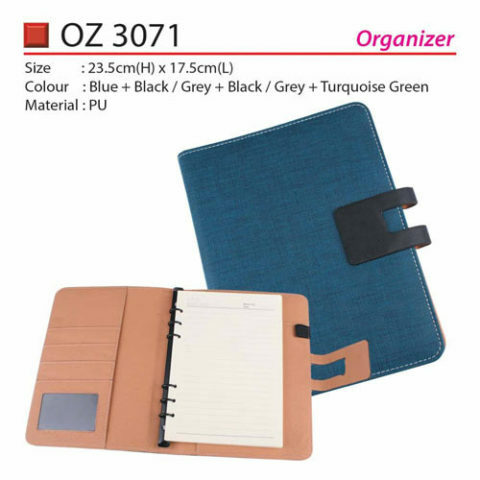 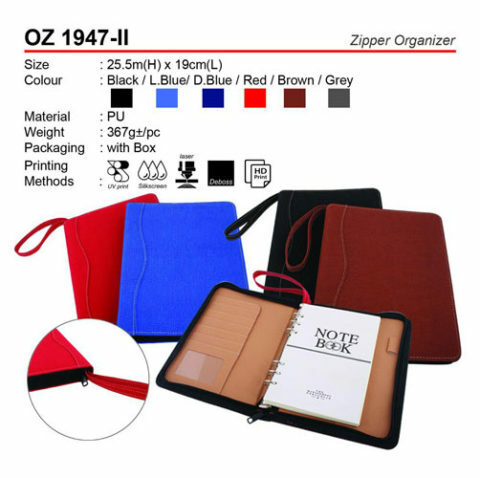 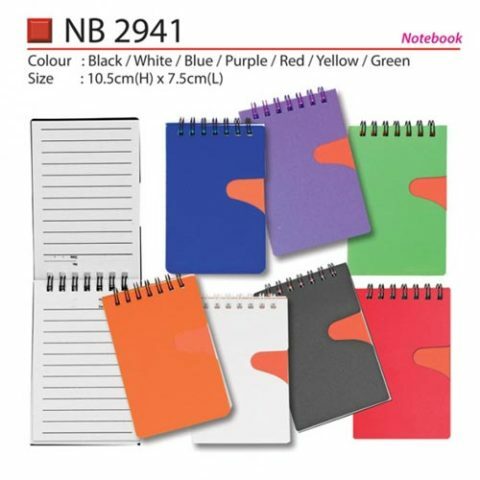 The diaries and organizers we present are charming and look professional. 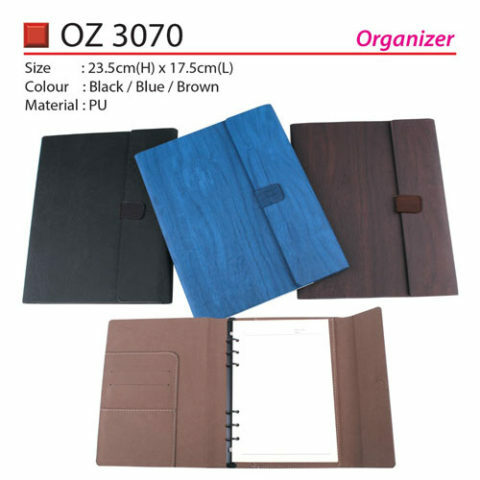 We have some in rich PU leather with superior paper quality and your company’s logo can be embossed and print on it attractively. 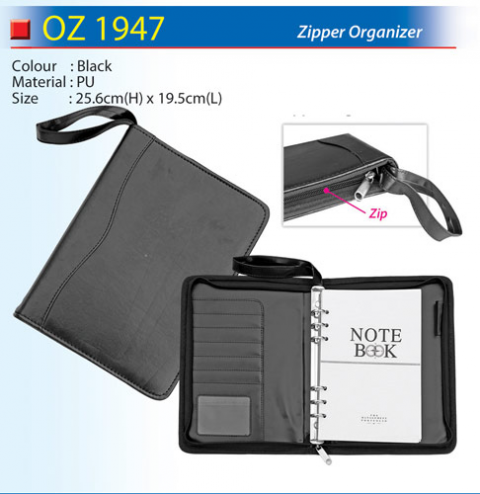 It will certainly last a whole year and will be part of your everyday schedules a well as to-do lists.